Provide comfort for the family of Robert Bolen with a meaningful gesture of sympathy. Robert L. Bolen Sr., 88, passed away on March 12, 2019 at University Hospital Samaritan Medical Center. Robert (Bob), was born August 2, 1930 in Mansfield, Ohio to Robert R. and Nellie (Lindecker) Bolen. 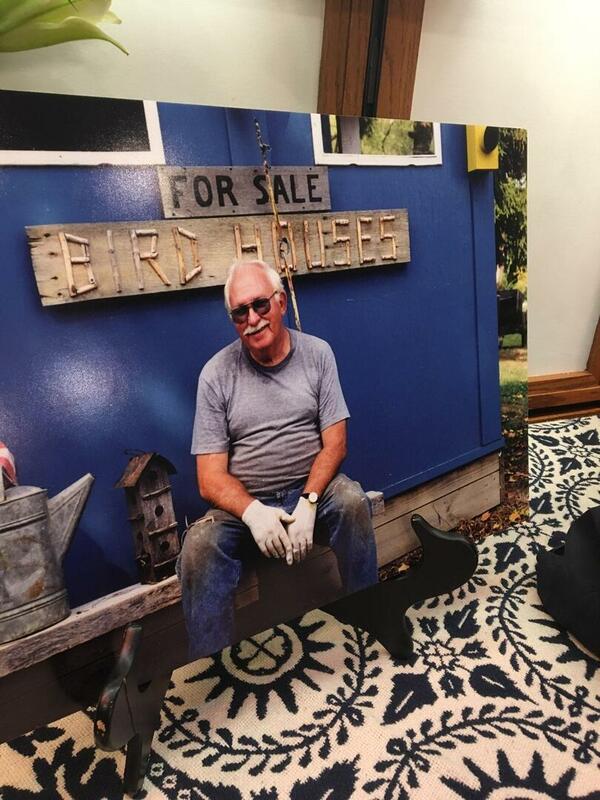 Bob, who was known as the village historian, had the privilege of being raised and growing up in Mifflin. He lived a boy’s dream of swimming, fishing, boating and camping in the summer on Mifflin Lake. He played ball and roamed the hills hunting mushrooms and arrowheads in the plowed fields around Mifflin. In the winter, he went sled riding, ice fishing and trapping in the streams. He lived there for 31 years until he moved to Hayesville. Bob attended Mifflin’s two room school house and graduated from Hayesville High School. He played fast-pitch softball with the Mifflin Muskrats from 1945 until he was drafted into the Army in 1951. On Christmas Eve of 1951 Bob married his childhood sweetheart, Marta Bright, at St. Michael Lutheran Church. Bob then left, serving in Korea with the 5th regimental combat team for 132 consecutive days of combat. After returning from Korea, he and Marta began their family of five healthy, loving and responsible children; Belinda, Becky, Bob Jr., Ben and Beth. They had a wonderful life together, 62 years until her death in 2013. Bob enjoyed working with his children building their homes. He attended all his children and grandchildren’s sporting and activity events. He coached Little League, camped with h is family, every summer, for their vacations to different states. Bob worked at Mansfield Plumbing Products for 40 years, retiring as a Project Engineer. Early on, Bob served as a volunteer at the Hayesville Opera House restoration and renovation and the Johnny Appleseed amphitheater. 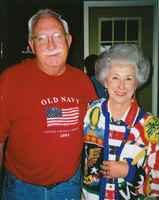 Later in life, he volunteered at Brethren Care Village, Kingston, Red Cross and Senior Citizens Center and was an advocate for sixteen years for the Alzheimer’s Association. In his last years he enjoyed scrapbooking. 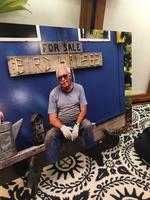 Bob has always been an active member of both his churches, Peace Lutheran and St. Michael Lutheran. But above all Bob has been out there trying to reflect on what his Lord and Savior Jesus Christ has told us, that if we confess our sins and love and follow him, Jesus will forgive us and we will live in heaven forever and ever. Bob is survived by his children, Belinda (Jim) Howe of Arizona, Becky (Chuck) Gardner of Hayesville, Bob Jr. (Becca) Bolen of Hayesville, Ben (Jody) Bolen of Hayesville and Beth (Glen) Snyder of Ashland. Grandchildren, Josh, Zach, Heidi, Hope, Faith, Bob, Broc, Brant, Noah, Halli, Ty, Louden, and Landre; 22 great grandchildren; a sister Ruth and brother Gary. He was preceded in death by his parents, his wife, Marta and a sister, Beth Slick. Funeral services will be held Saturday, March 16, 2019 at 10:00 a.m. at St. Michael Lutheran Church in Mifflin with Pastor Jean Coleman and Pastor Karen Liddy officiating. Burial will be in the Vermillion Cemetery with the Ashland Veterans Honor Guard providing military honors. Friends may call on Friday March 15, 2019 from 4:00 p.m. to 7:00 p.m. at the Denbow-Gasche Funeral Home. The family suggests that memorial contributions may be made to St. Michael Lutheran Church, 26 East Maine St. Ashland, Ohio 44805 or to Peace Lutheran Church, 1360 Smith Road, Ashland, Ohio 44805. 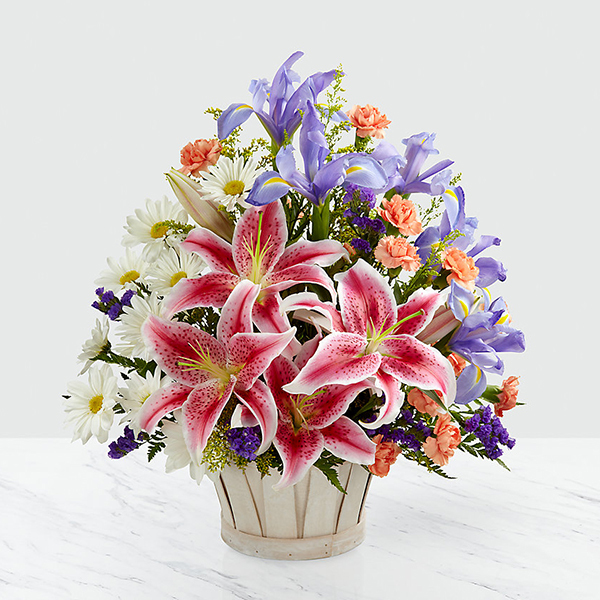 To send flowers in memory of Robert L. Bolen Sr., please visit our Heartfelt Sympathies Store. The Dever Family, Barry, Star and Family, and others have sent flowers to the family of Robert L. Bolen Sr..
My Brother______ Who Was He Robert Leonard Bolen, Sr. a devoted man dedicated to his parents, his siblings, his wife, his children, his community, and most of all to his church. Many things can be said about him from his fellow citizens and each can have there thoughts to determined him as a servant to all. Robert Leonard Bolen, Sr. was called by his maker for his Final Mission March 12, 2019 As he passed through the Golden Gate, he walked down the path lined with fallen heroes of the past. He recognized former members of his childhood days that went into battle. As he preceded down the path, he set his eyes on his Platoon Leader, 1st. Lt. Peter J. Foss while in Korea. They exchanged words about about their families and when they met after the war. Once again, he walked further down the path and he saw his combat friend, Corporal Walter J. Holynsky that took Robert’s place as Company Runner between units on September 2, 1952. Walter was killed in action that day. They exchanged words with each other. They embraced each other and exchanged words. As he continued down the path, he saw a shinning light in the distant. As he came closer, he could make out a figure with arms stretched out and then he recognized that it was the love of his life, Marta. They embraced each other and knew that they would be together for eternity. That was my Brother and Peace be with him, his wife, children, grandchildren and great-grandchildren. - Gib - Be Read At Funeral - Gary, Inge, Sven Bolen and Andrea L. Bolen-Francoeur. In loving memory of our sweet Uncle Bob , our heartfelt condolences. Tom and Coralita Truax & family. Heartfelt Sympathies Store purchased flowers for the family of Robert Bolen.